. 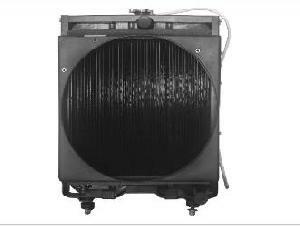 Supply multi-type auto radiator.
. For more information, please contact us ASAP. professional manufacturer of radiators, condenser, evaporator, intercooler for mini-car, truck, construction car, construction machinery, engine power used. Company Name: Zhejiang Outdo Auto Parts Co., Ltd.